I’m so thrilled to talk about life after Obsessive Compulsive Disorder (OCD) in this episode of Your Anxiety Toolkit Podcast. You will LOVE this interview if you want to really visualize what recovery looks like. What does it look like on the other side of recovery? I frequently get asked questions by my clients and social media followers about recovery for OCD and anxiety. 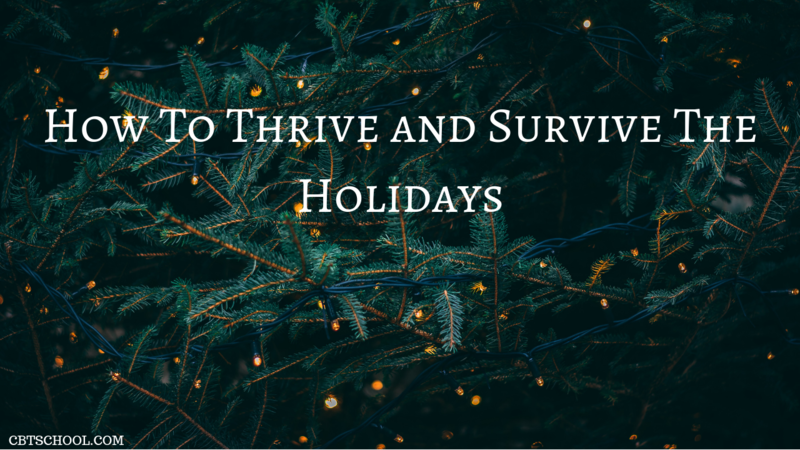 They ask what “recovery” means, what it looks like, and how they can get there. Understanding recovery is an incredibly important part of taking those first steps towards fear. I am so thrilled to share this episode of Your Anxiety Toolkit Podcast with you, as we have someone who is very special to me: Catherine DeMonte, LMFT. 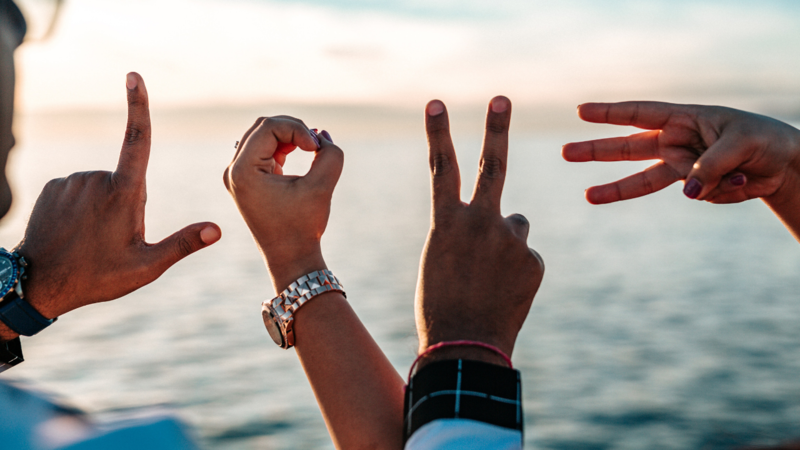 Catherine DeMonte, a Licensed Marriage and Family Therapist, runs a group called an Abundance Group that I was so honored to join over a year ago. Catherine inspired me deeply and provided me with some of the tools that I needed to motivate me to create CBTschool.com. You heard me correctly! Catherine was one of the people who joined me on this journey of creating and launching CBTSchool. She was by my side as I cultivated the seed that has led me on this incredible mission with you all. I am forever grateful for this! I am BEYOND excited that we have Kristin Neff as our guest in this episode of Your Anxiety Toolkit Podcast! If you beat yourself up, are hard on yourself, or need help with self-compassion, THIS IS THE PODCAST EPISODE FOR YOU! 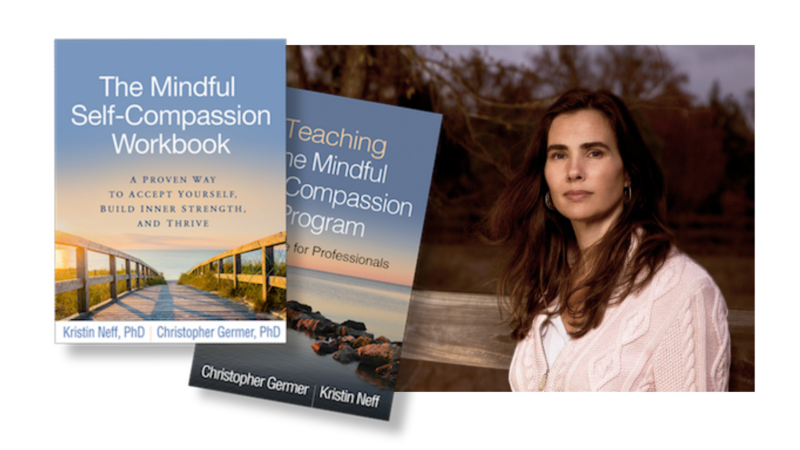 Kristin Neff is a renowned and ground-breaking self-compassion researcher and the author of The Mindful Self-Compassion Workbook, which is one of my favorite workbooks ever. She’s a developed an 8-week online program that teaches self-compassion, and she is such a wise and informative teacher. 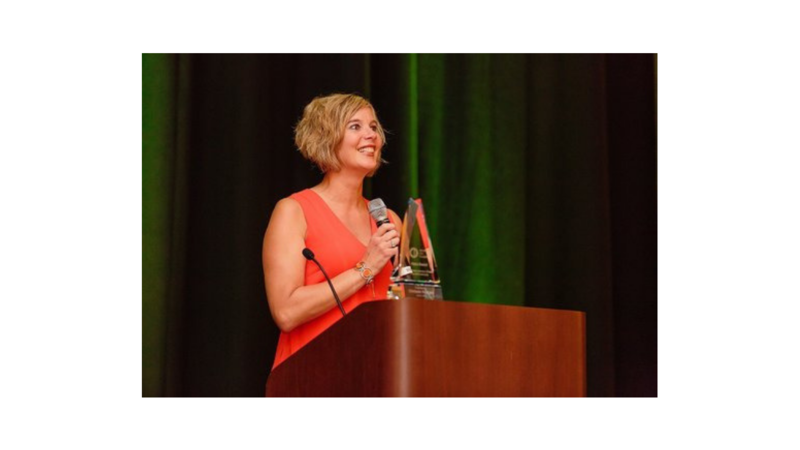 Kristin co-created the program with her colleague Chris Germer, affiliated with Harvard Medical School, which is called Mindful Self-Compassion. 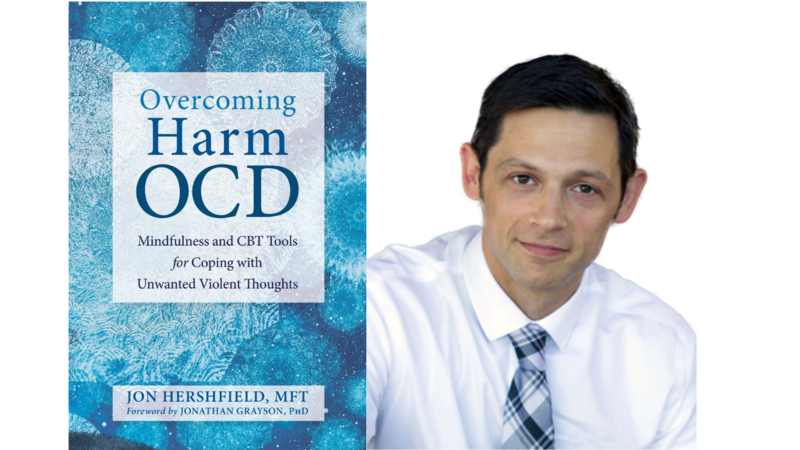 In this week’s episode of Your Anxiety Toolkit Podcast, we brought back a special guest who is favorite among the CBT School community: Jon Hershfield, LMFT. 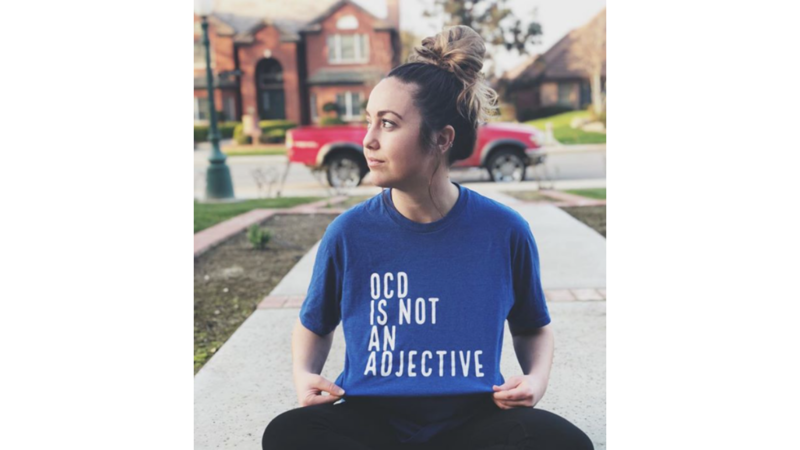 This podcast episode is all about the management of specific obsessions related to physical harm and violence, which—in OCD terms—we call Harm Obsessions or Harm OCD (if you meet the requirements for a diagnosis of Obsessive Compulsive Disorder or OCD). Does everyone have Harm Obsessions, thoughts, impulses or images? Welcome back to Your Anxiety Toolkit Podcast, brought to you by CBTSchool.com! To anyone who is new, welcome! 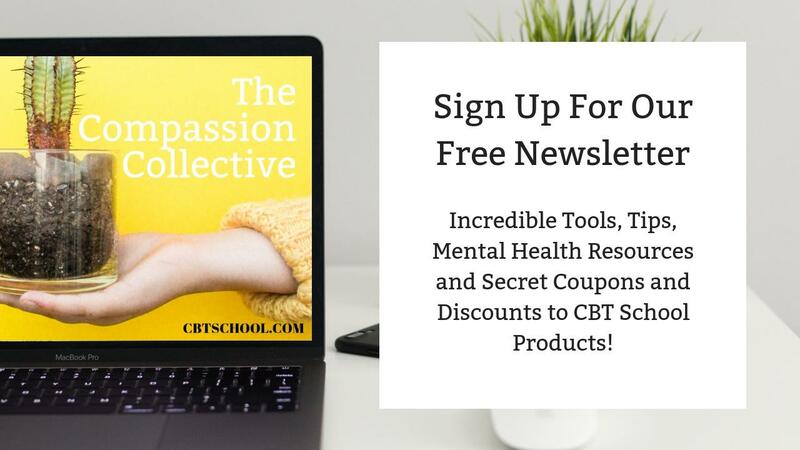 CBTSchool.com is an online resource for people experiencing depression, anxiety, and other mental health struggles. CBT stands for Cognitive Behavioral Therapy, which is comprised of Cognitive Therapy and Behavioral Therapy. In this podcast episode, we have one of the masters in the field of Cognitive Behavioral Therapy. I am thrilled to share with you Dr. David Burns, who has been legendary to me for years. 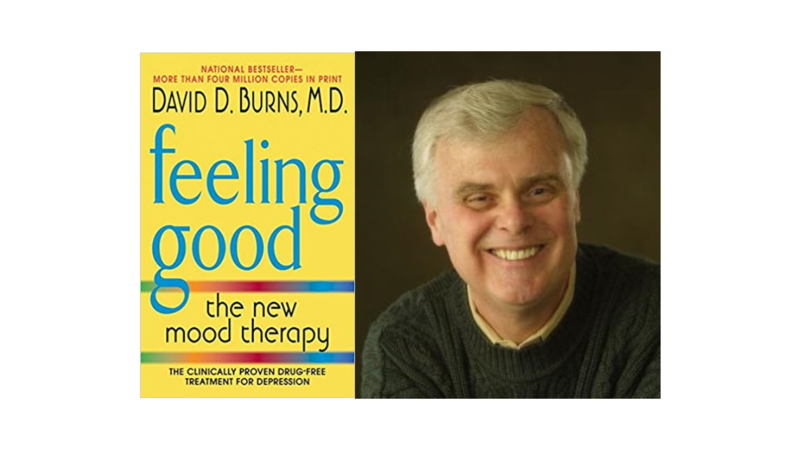 Dr. Burns is the author of the book Feeling Good, which I find to be one of the most helpful books for the management of unhelpful and faulty thoughts. It offers cognitive and behavioral tools and addresses how to challenge depression in a non-conventional way. What Is It Like To Grieve The Losses Of Mental Illness? I absolutely love this episode of Your Anxiety Toolkit Podcast, in which we have Peer Support Counselor (for mental health) Chrissie Hodges! This episode is one of my favorites because it truly validates the pain that you are going through. 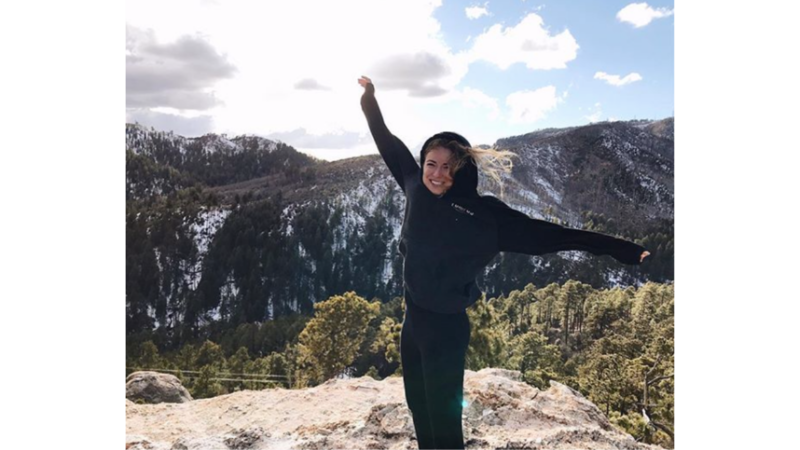 In this episode, Chrissie addresses the importance of Peer Support and how she has used her own journey and lived experience with mental health to help guide those who are also managing Obsessive Compulsive Disorder (OCD), Anxiety, Depression, and other mental illnesses or struggles. 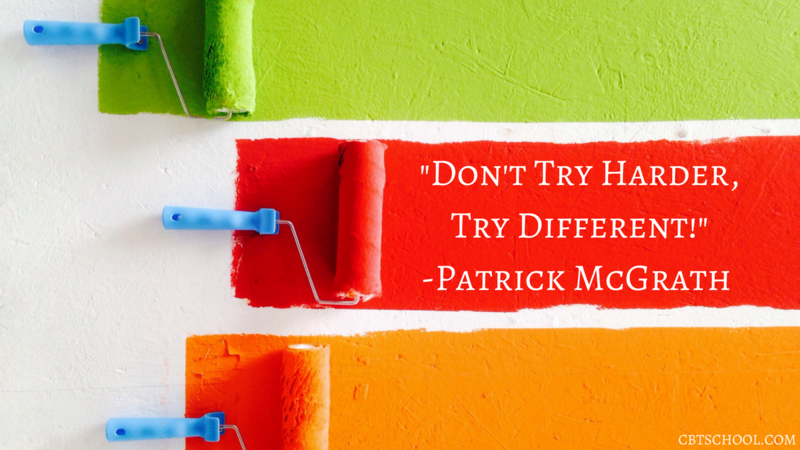 Patrick McGrath says "Don't Try Harder, Try Different"
This week is filled with some VERY exciting news! First off, today is the last day to access the NEW and FREE training called “The 10 Things you absolutely need to know about Obsessive Compulsive Disorder (OCD).” If you’re new to OCD and looking for some guidance, this webinar will be great for you. If you’re already on your road to recovery, it will be a wonderful refresher into the key concepts of treating OCD. Click HERE for more information if you are interested. Next, ERP School is HERE and available for purchase for 5 more days! YAY!! Exposure and Respond Prevention School (ERP SCHOOL) is an online course for people who do not have access to a therapist who practices science-based skills and ERP for Obsessive Compulsive Disorder (OCD). It is only available for purchase from September 6th, 2018-September 20th, 2018. I am so incredibly excited to share this with you! Tara Brach tells us to trust our capacity to change! I am so thrilled and honored to share this interview with you. This week’s episode of Your Anxiety Toolkit is one of my all-time favorites because I had the opportunity to interview my absolute idol, Tara Brach. For those who do not know who Tara Brach is, let me introduce you to an inspirational and all-around amazing human. As a Clinical Psychologist and meditation teacher, Tara Brach is a leading Western teacher of Buddhist Meditation, spiritual awakening, and emotional healing. An author as well, she wrote two of my favorite books titled Radical Acceptance and True Refuge. 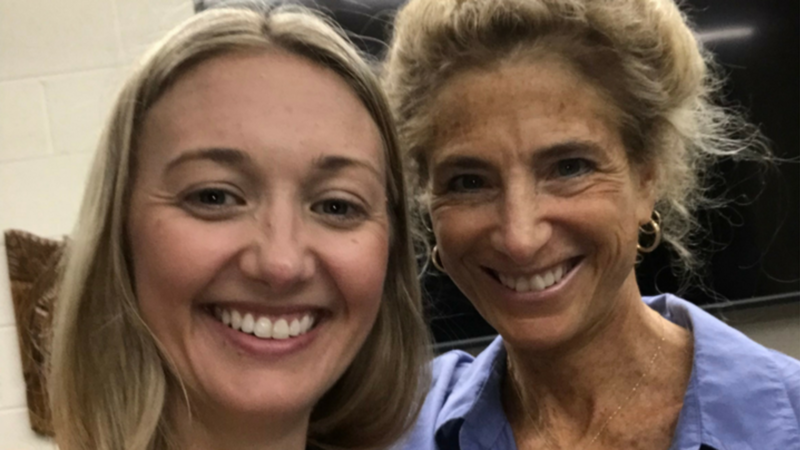 Additionally, Tara Brach co-founded the Awareness Training Institute (ATI) and the Mindfulness Meditation Teacher Certification Program (MMTCP) alongside Jack Kornfield.